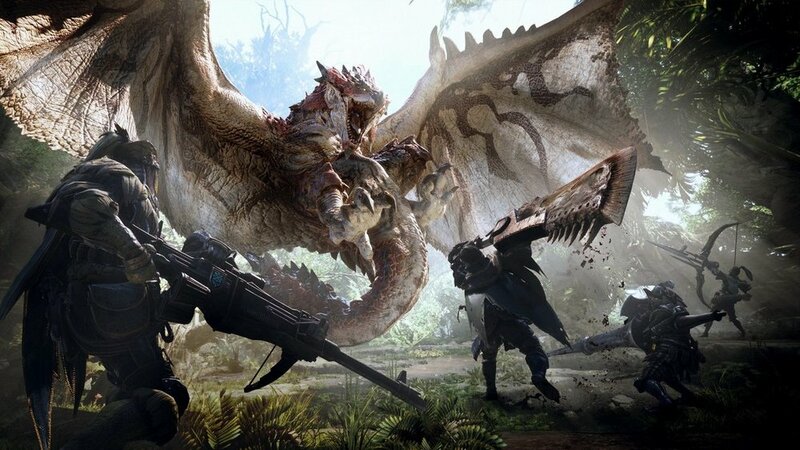 With Monster Hunter: World releasing in just a little over two weeks from now, reports have begun to surface about the game's base install size. According to PlayStation Universe, the Japanese version of Monster Hunter: World is 16GB on the PlayStation 4. That's a pretty conservative size when you consider that most triple A games on the PlayStation like Uncharted and Call of Duty land somewhere in the 40 to 50 GB range. Not that install size speaks to game quality in any way, mind you. Instead it's just a welcome bit of information for those of us with slower download connections. The file size is in line with the listing for the Xbox One version on the Microsoft Store, which says it's 13.62GB. Our only worry now is that there's a gargantuan 25 GB day one patch to bring our collective frustration back to standard levels. In any case, here's hoping that Monster Hunter: World's monsters, hunting and world arrives in a small package.